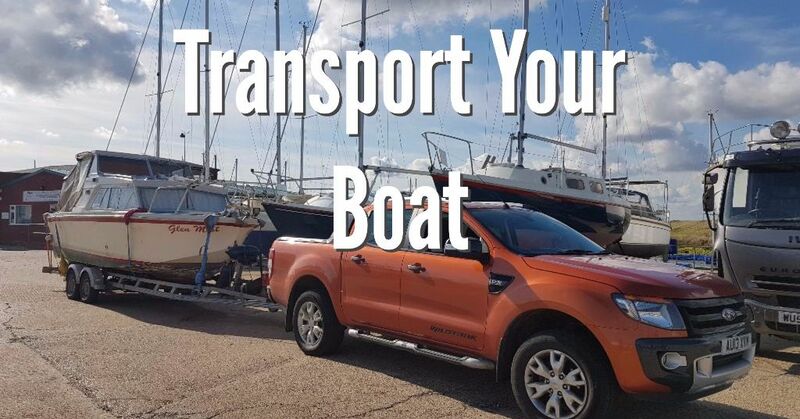 Please include as much detail as possible about the boat; the more descriptive you can make the advert the more your boat stands out from the crowd. Include photos of your boat, inside and out shoots. Next you need to add your contact details so that potential buyers can get in touch, email and telephone numbers work best. 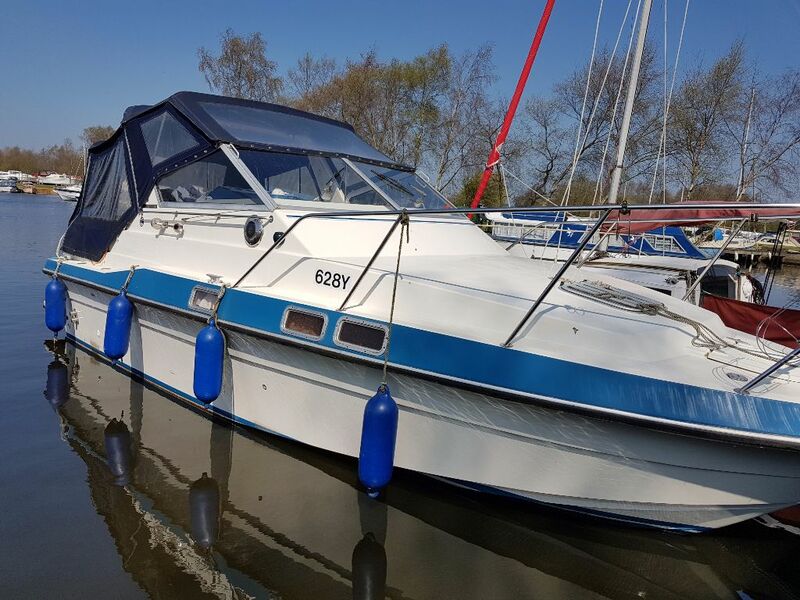 We Will visit your boat to collect details required for the WMS website listing. Take a range of internal and external photographs. – Travelling restrictions apply. WMS to attend the viewing of your boat with the potential buyer. Please contact Jon (01692 582 555) to discuss your individual requirements. 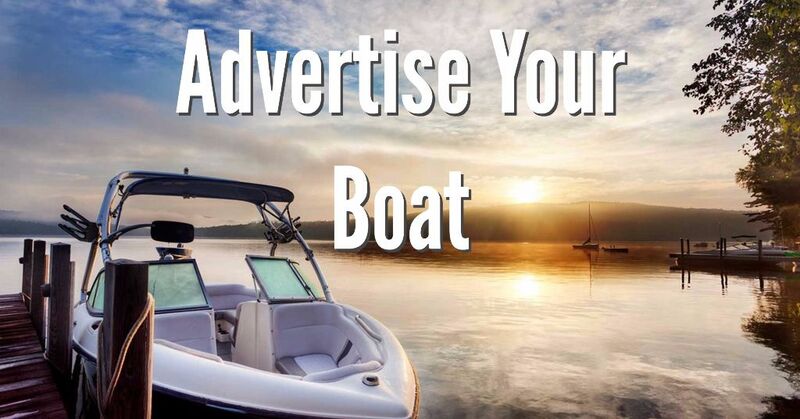 Get your boat on the market to sell, today! Provide us with all the details and pictures of your boat. We will produce a professional listing (admin fee of £15 applies) on our website. 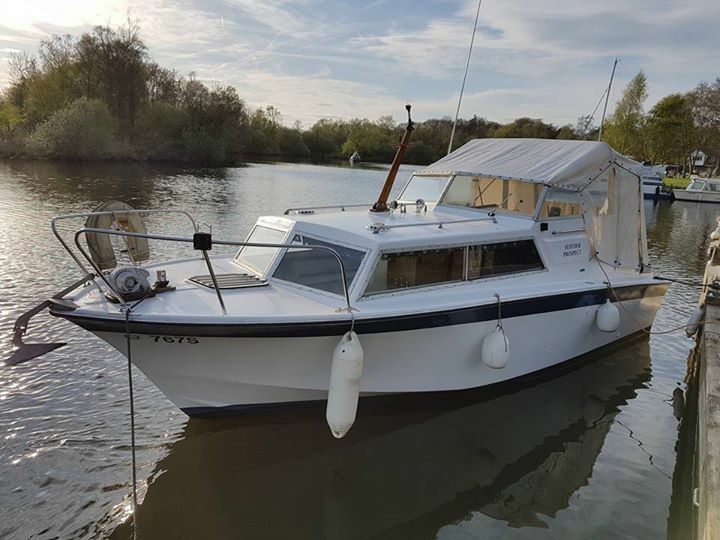 Use our Boat Listing Service.